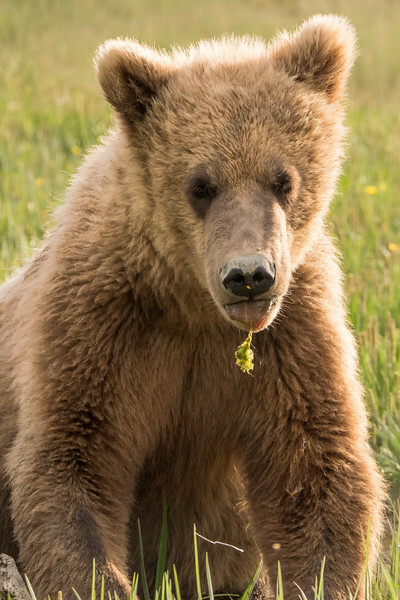 images from Hallo and Kukak Bays in Katmai National Park on the Alsaskan Penninsula. Brown bears, eagles, fox, sea otters, harbor seals, moms with cubs!! !